We planed some interesting events for you in the following weeks. Here you find lectures, Küfas (kitchen for everyone) and movie-nights, discussionsevents and much more… [this is what we did till now]. We also prepared some events for the o-Woche(orientation-week). 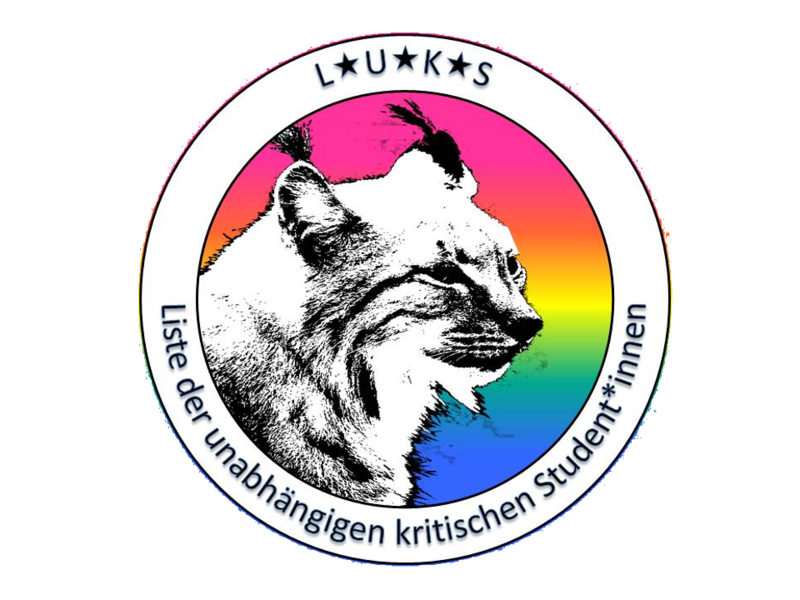 Furthermore there is going to be “LUKS & friends”. Unreguluray also in English. The dates are going to be published soon.